CBC confirms that there will a Season for the police crime drama series, Criminal Minds. Fans were in distress as season 11’s last episode ended on May 4. They were waiting for some news about the season 12. Finally, fans were delighted as CBS said that there will season 12 . CBS even confirmed that there will be 22 episodes in this new season. 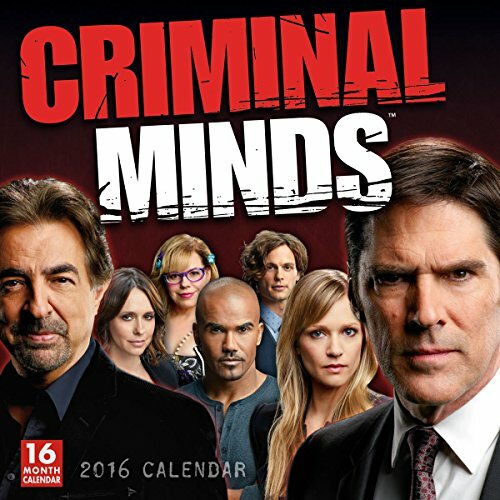 As per reports, the delay for the Season 12 announcement of Criminal Minds was not due to season 11 performance. It was the opposite and was even mentioned that Season 11 got good ratings and great response. As per TV resources, the previous season acquired 9 million households in every episode. The actual reason behind the delay could actually be the budget issues. Criminal Minds is considered as one of the longest running shows and due to the increase in operational cost, this could be the reason behind the delay. It is also said that CBS had to wait a little longer for season 12 announcement as the network was already airing a spinoff the show with the title “Criminal Minds: Beyond Borders”. Also, Shemar Moore will not be a part of the show anymore. This has stirred both good and bad news for the network. Moore leaving the show. it is said that Moore loves to spend some time with his family and also explore himself more. Moore might be seen trying out new things for his fans and this can be the reason behind him leaving the show. CBS is yet to make an official announcement of the Criminal Minds Season 12 release date. From the looks of it, the network will be releasing the news of the new season premier very soon. Next articleOne Piece Manga Chapter 827 Spoilers: OPM 827 Predictions; Killer is Sanji’s Brother?